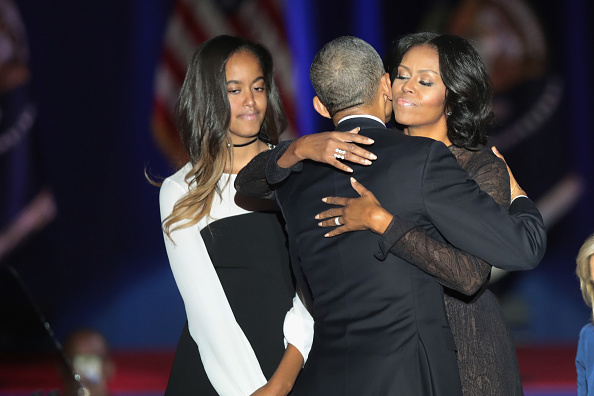 If there’s one thing the world is missing right now, it’s the Obamas. Their collective dignity and cool are sorely missed from the White House. 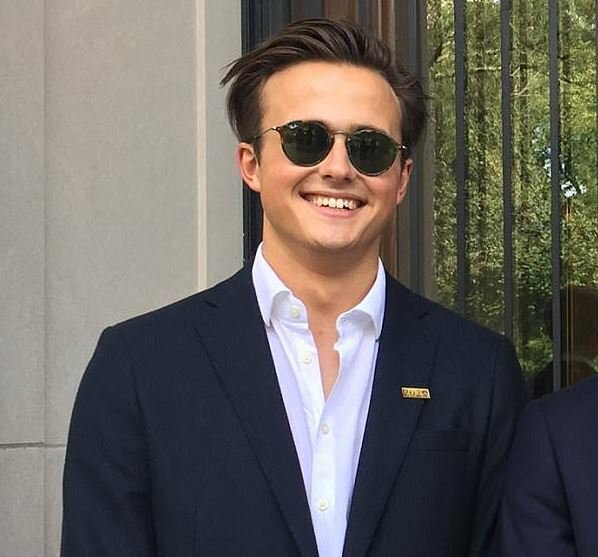 Yet while Barack is busy appearing on pretty much everyone’s Netflix special, Malia Obama is busy enjoying some quality time with her boyfriend, Rory Farquharson. While they’re not in the media an awful lot, these most recent images suggest they’re still going strong. Malia has taken a gap year between her studies before she starts at Harvard University this year, but she met Rory at the top uni a few months ago. Despite most wondering just to what heights Malia will reach in her career, some are more interested in learning about her relationship. The smoking isn’t reportedly a problem for Malia, who’s been known to enjoy a cigarette or two herself – even Barack was a smoker prior to entering the White House. Rory comes from ‘good stock’ and was the former head boy of Rugby School, which is pretty much as exclusive as Eton and Harrow. The school charges more than £32,000 per year for tuition and board and yes, it’s the birthplace of the sport rugby. Rory played the sport and was also an extra in a rugby video which played during the Rugby World Cup Opening Ceremony in 2015 alongside Prince Harry. He also represented his school at golf and was part of a chemistry society. Apparently, sharing a credit with Prince Harry on that rugby video isn’t the only connection he has to the Royals. The Daily Mail have done some digging and as it turns out, he’s got royal links – his second cousin, Andrew Farquharson, was the Queen’s Assistant Master of the Household at Buckingham Palace. Apparently the gentleman was one of the Queen’s most trusted aides. In 2006, Farquharson ended his duties with the Queen and took up a role with Prince Charles, as his Deputy Master of the Household at Clarence House. In 2009 he was let go and is now the head of household at Alnwick Castle, in Northumberland. 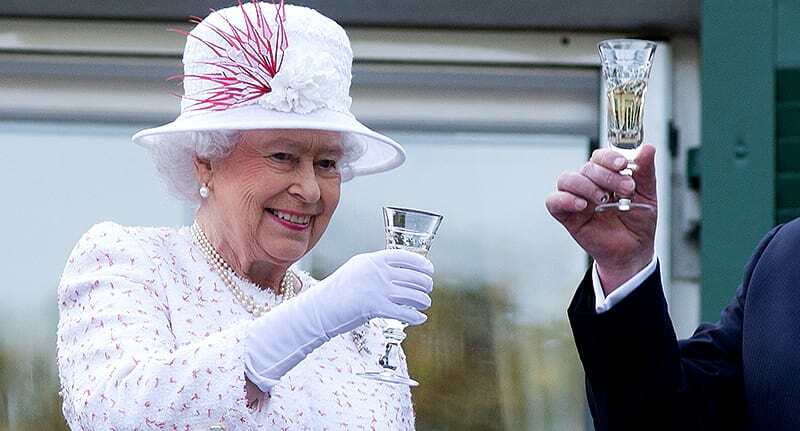 However, he did organise the Queen’s parties for over a decade, as head of her entertainment team. Chip off the old block, Rory, is also fond of a party too, according to his own words in the school magazine. To tell the truth you’re a lanky, over-confident public school boy, desperately trying to prove to your friends how much of a ‘lad’ you are and you have failed miserably. And for goodness’ sake get a haircut. Despite what you think, your floppy mop isn’t attracting the girls.